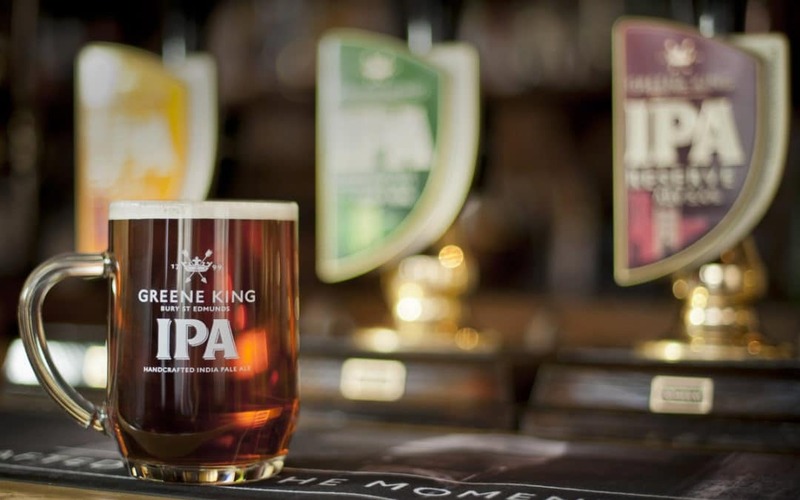 Pub Company like-for-like (LFL) sales up 1.5%, ahead of the market, driven by a good Christmas, a stronger fourth quarter and a strong performance from Greene King Locals. Record performance from Pub Partners; LFL net profit2 up 5.0%. 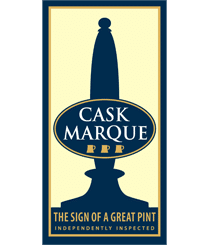 “In Brewing & Brands, our long-term strategy is to win market share and increase cash generation through building consumer loyalty to our core ale brands and our innovative range of seasonal and ‘craft’ ales. This strategy has led us to being the UK’s leading premium cask ale brewer. “OBV fell 2.8% in a cask ale market down 3.8% and a total ale market down 2.7 %. Performance over the full year was held back by the weaker ale market combined with the reduction in our exposure to lower margin accounts in the on- and off-trade channels. The second half saw improved trading leading to full year record revenue of £200.3m, up 1.7%. Margins were impacted, however, by increased cost of goods sold and investment in marketing and price. “Greene King’s core brands maintained their UK market leading positions: Greene King IPA continues to be the fastest selling cask ale brand in the on-trade; Old Speckled Hen is still the number one premium ale brand with the highest prompted awareness amongst beer drinkers of 75%; Abbot Ale continues to be the number one premium cask ale brand and delivered a particularly strong year of growth; and Belhaven Best, Scotland’s number one draught ale, became the number four keg ale in the UK. “This continued success was helped by maintaining our industry-leading brand investment: our sponsorship of the England and Wales Cricket Board included a new television advert starring Alastair Cook, Ben Stokes and Michael Vaughan; we won additional sporting sponsorships across rugby, football and cricket; we became the official beer supplier to the Royal Albert Hall; and we have been trialling a new lager brand for the Scottish market called Saltire. Most recently, Greene King partnered with Radio X to make a Radio X beer, available exclusively in Greene King pubs, called Amplified Ale. “Brewing & Brands had a particularly innovative year, launching its Craft Academy in February and debuting five new beer brands developed by our team of apprentice brewers. The beers are Over Easy (3.8% session IPA), Big Bang IPA (5.6% bold and citrusy IPA), Bitter Sweet (6% black IPA), Desert Ryeder (4.8% rye beer) and High & Dry (5% dry hop lager). In addition, we successfully launched new gluten-free variants of Greene King IPA and Old Speckled Hen in January. “Our beers won multiple awards this year. Our flagship iconic brand, Greene King IPA achieved the sought-after Best Advertising Campaign at the Beer Marketing Awards and Best Packaging Redesign at the International Beer Challenge; Belhaven was named Exporter of the Year at the Scottish Beer Awards and scooped Best TV/Cinema advert in the Scottish Creative Awards; and six prestigious gold medals were awarded in the internationally-recognised Monde Selection to Old Crafty Hen, Mighty Moose IPA, Twisted Grapefruit IPA, Twisted Thistle IPA, Intergalactic Dry Hop Lager and Bitter Sweet IPA.